This blog is for the health Insurance startups and entrepreneurs. Read on to adopt these strategies from Alan, which can help you to create a successful health insurance app. Technology is one of the top factors, which has risen the usage of mobile applications. After the bombardment of mobile applications in diverse niches, it is time for health insurance. 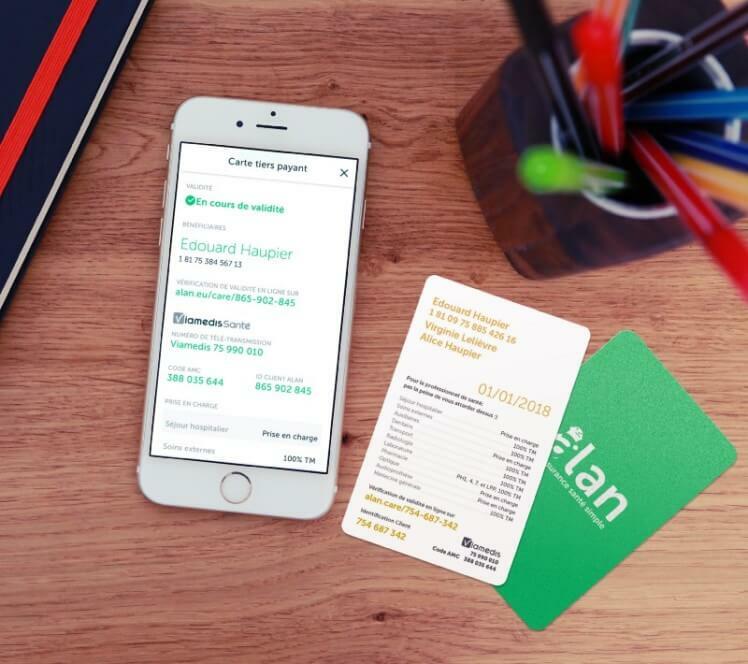 There’s a French health insurance startup, Alan, which has revolutionized health insurance sector. 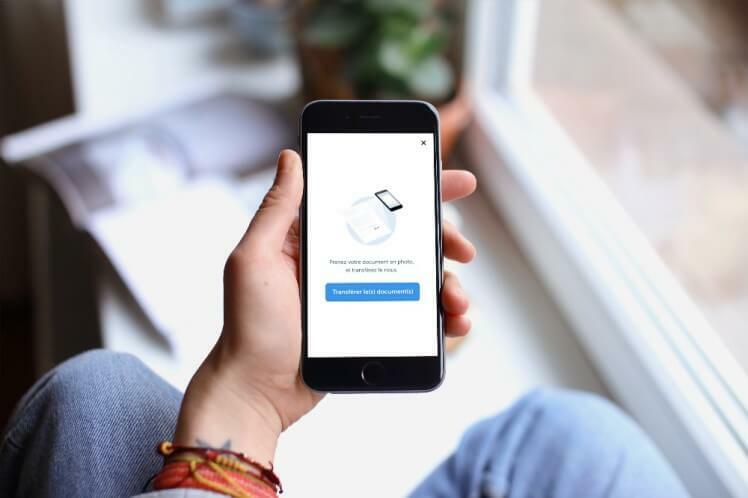 Along with health insurance and insurance products, this health insurance startup is also launching plans, which would cover a meditation app subscription. 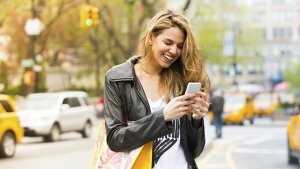 According to the report from TechCrunch, “Health insurance app, Alan, has raised $28.3 million in Series A round of funding that led by Index Ventures.” Furthermore, health insurance app, Alan, has also introduced a high-end health insurance product named Alan Blue and Alan Map, which help users to find doctors nearby. 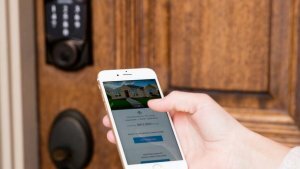 According to the latest news from Techcrunch.com, Alan has raised a Series B round of funding of $45 million, led by Index Ventures with partners of DST Global. The company has raised the sound round of funding and the previous one raised 10 months ago. Founded in 2016, Alan health insurance started as a health insurance company for businesses and individuals. With total funding amount of $41.3M, Alan aims to make health care simpler, smarter, and better by providing health insurance app. 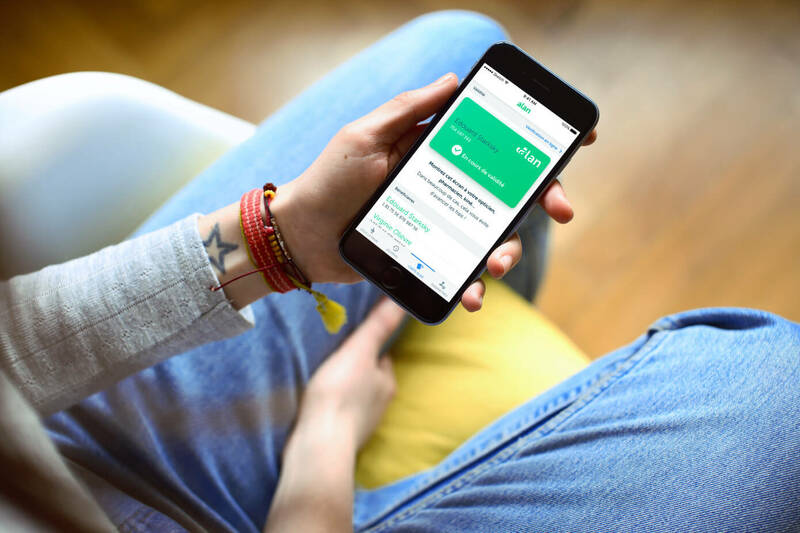 Alan health insurance app starts with clear pricing and transparent reimbursement policies. For instance, a business owner or app user can cover a 30-year-old employee for €55 per month. In fact, Alan provides SaaS (software-as-a-service) product in terms of online platform, which makes health insurance simple and hassle-free. 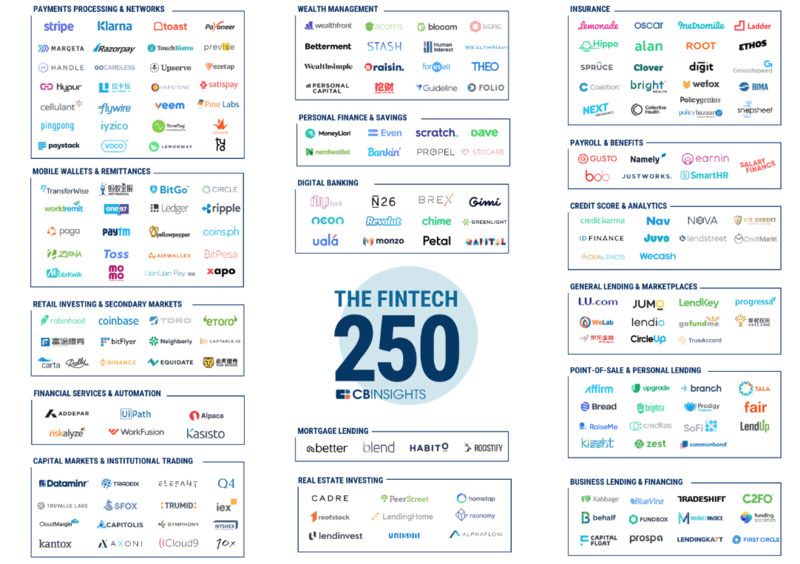 According to the latest report from CB Insights, “Alan has secured its name in “Top 250 Fintech companies in 2018”, which has transformed the finance sector.” Under the insurance category, health insurance app, Alan, has made its place among insurance Fintech goliaths like Lemonade, Root, Oscar. Well, Alan app is already famous and disrupted the finance sector. So, being a health insurance startup company, if you are planning to create health insurance app like Alan, then you need to check out the following winning strategies from Alan. There are a lot of factors, which can be helpful for your health insurance app users. Taking an example of Alan app, it provides a number of solutions to people and makes their lives easier. The health insurance app, Alan, does not provide solutions to individuals only but it provides solutions to businesses as well. Moreover, the app has become the game changer in the finance sector due to providing solutions to customers. Alike, Alan, you can include solutions, which can add value to your users’ lives. For example, if the user gets X-rays for his/her arm, the national health care system usually pay for half of the bill, and health insurance company covers the rest. And, if there is anything that doesn’t cover by the national health care system, then the insurance company usually does not cover anything. But, here Alan app has become the game changer. It adds more stuff to differentiate its offerings from others. It gives €25 back if the user subscribes for six months or a year. Therefore, if your customers or app users like the feature, then you can continue with it. Being a health insurance startup, all you can do is to build better health insurance solutions for your users. 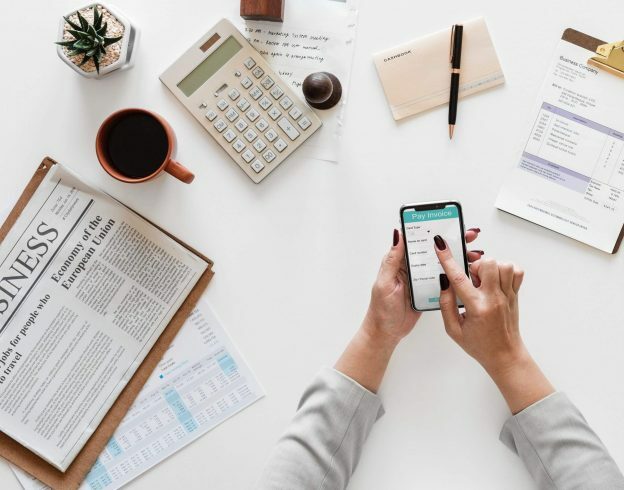 Along with working on user experience and using modern technology, you can also beat your competitors by providing affordable pricing and flexibility. 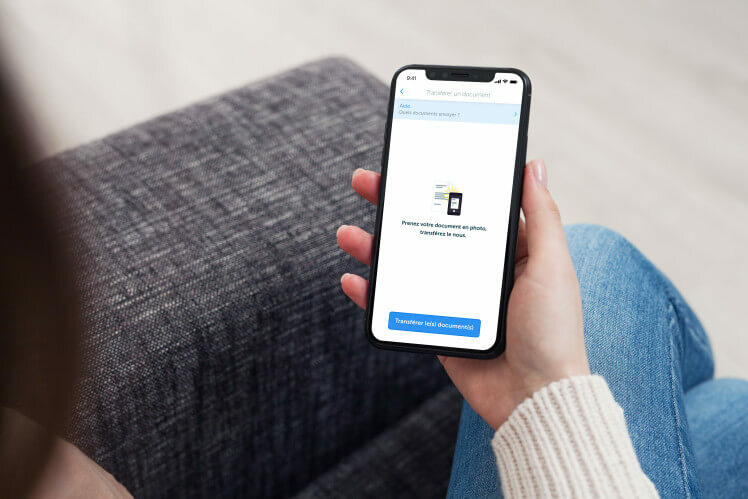 Insurance companies generally focus on multiple products, but Alan health insurance app only focuses on a single plan or product at one time. This is one of the main strategies, which is worth considering for you if you are planning to create a health insurance app like Alan. The next winning strategy from Alan is to dematerialize the whole process of insurance. You just need to modernize health insurance by targeting the user experience while delivering health plans of excellent value for money. It is also important not to forget the importance of rich user experience along with dematerializing the whole process of insurance. The health insurance app, Alan, has analyzed the frustrating problems faced by people in this sector. The problems were the complexity of the process, piles of papers to fill and sometimes, there was a lack of information for users. However, such problems have analyzed by tech insurance startup, Alan. After analyzing problems, it provides solutions in terms of the online platform including important features. So, this strategy is worth including if you want to revolutionize the insurance sector. To develop a successful health insurance app, it is important not to forget your customers. In other words, it is important to become a problem solver and provide solutions to the pain points of your customers. So, all you just need to give your customers the keys in terms of features, functionalities, and provide solutions, which can add value to their lives. For instance, Alan app allows its app users to consult online regardless of time and location. Being an insurance tech startup, if you want to become one of the successful Fintech startups and create an app like Alan, then you need to solve the problems of users and need to provide quick solutions. When it comes to effective solutions, then you can’t miss integrating important factors like to grow transparency, an effective online platform for health insurance and effective communication. You have just gone through with the winning strategies from Alan, health insurance app, which has revolutionized the finance sector and becomes one of the top Fintech startups in 2018. So, what do you want to provide your app users, which help them to lessen the burden of insurance? Are you ready with your app idea on health insurance? What’s the right way to hire a full stack developer for health insurance app development? If you might have such questions in your mind, you can discuss all your queries with us as we’re a leading mobile app development company. We’ve already developed over 3500 custom mobile apps for small to medium enterprises in diverse categories along with unique features and functionalities. In case, if you still have any query or confusion regarding health insurance app development, outsource app development services or how much does it cost to create health insurance app like Alan? Then, you can get in touch with us through our contact us form. One of our sales representatives will revert to you within 16 hours. The consultation is absolutely free of cost. This page was last edited on February 19th, 2019, at 7:31. 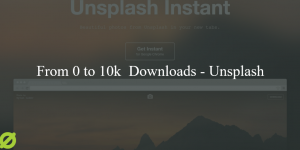 Why Wallpaper App like Unsplash Earns 10k+ Downloads on Play Store?